Description: Everybody loves animals! 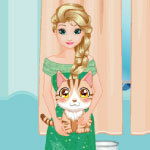 Play loveable and fantastic animal games! There'll surely be one for you! Play animal games!